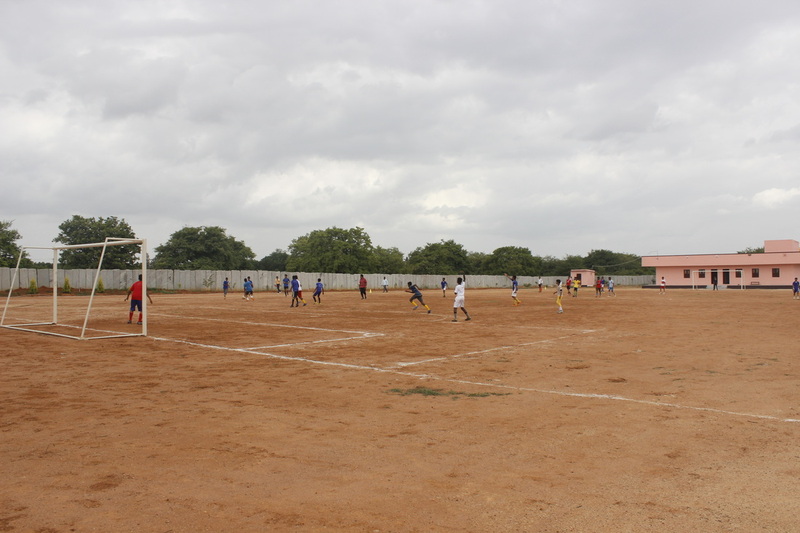 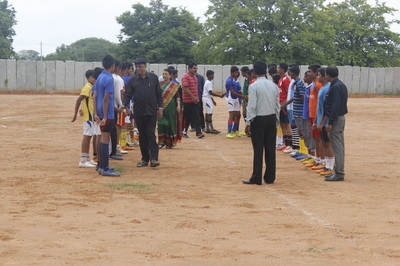 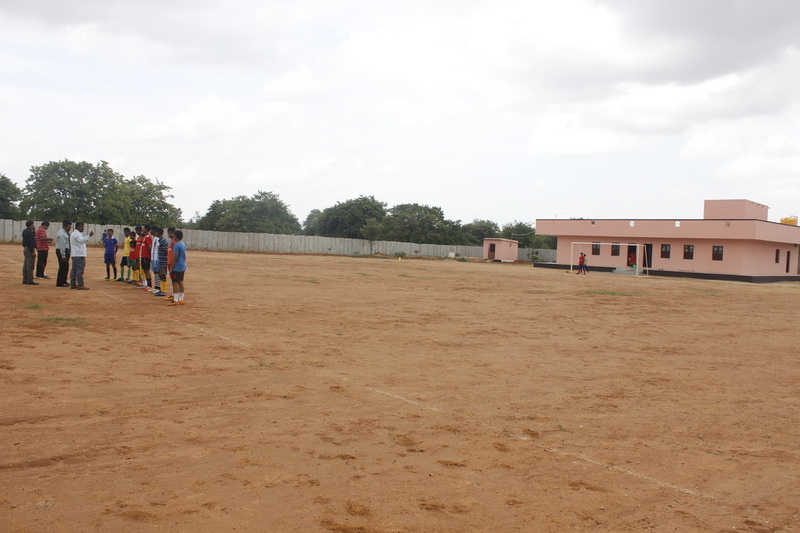 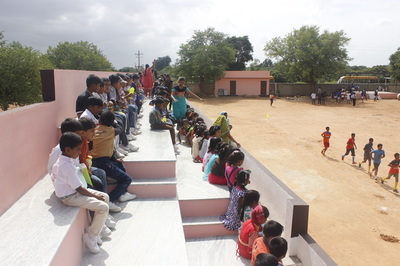 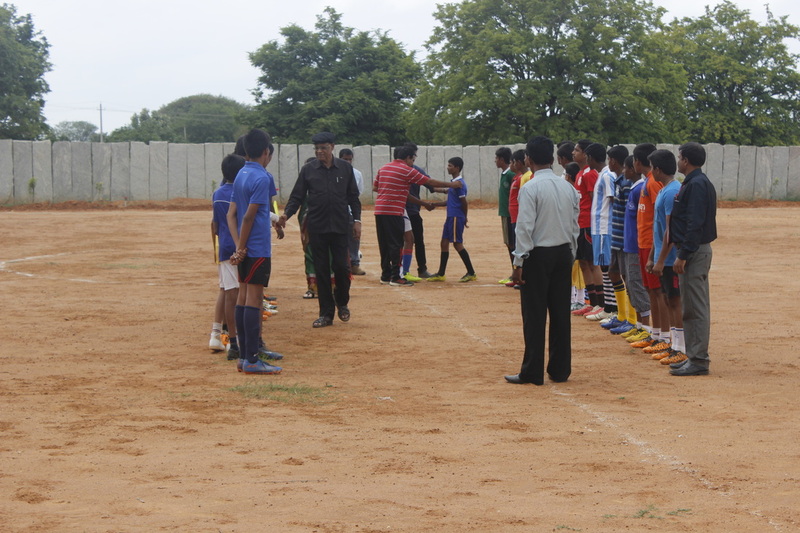 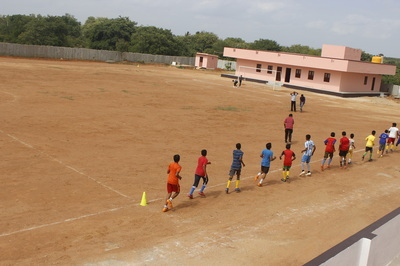 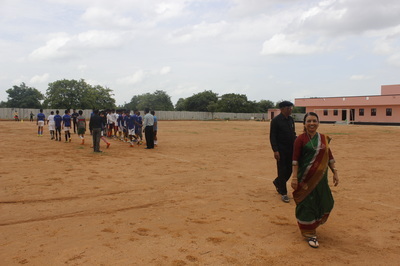 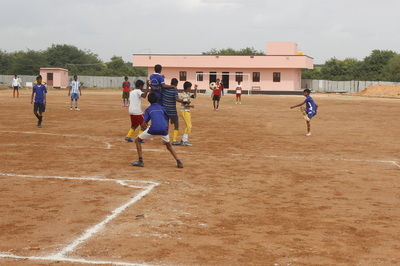 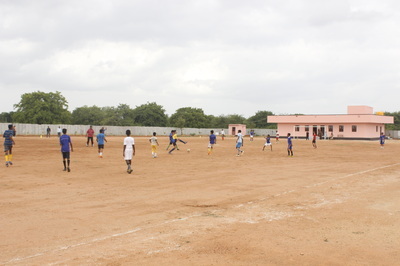 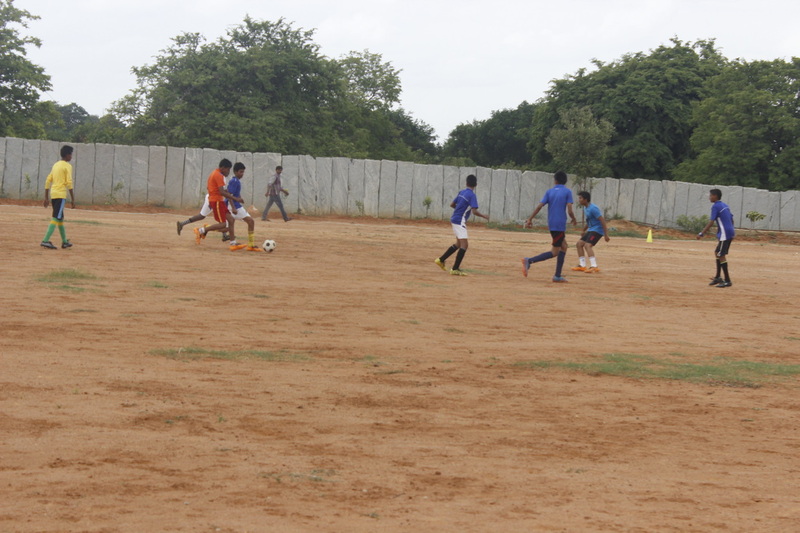 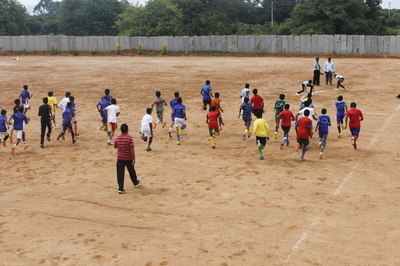 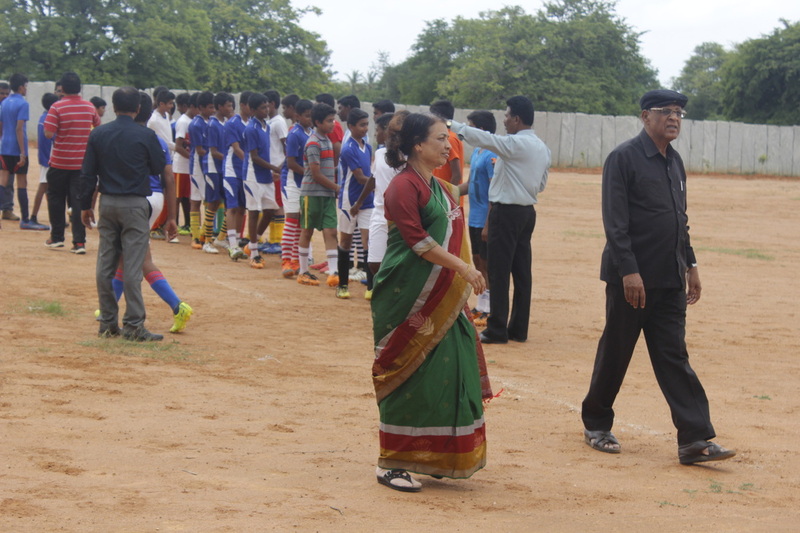 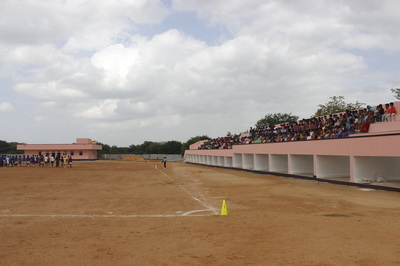 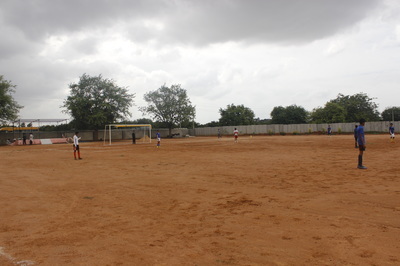 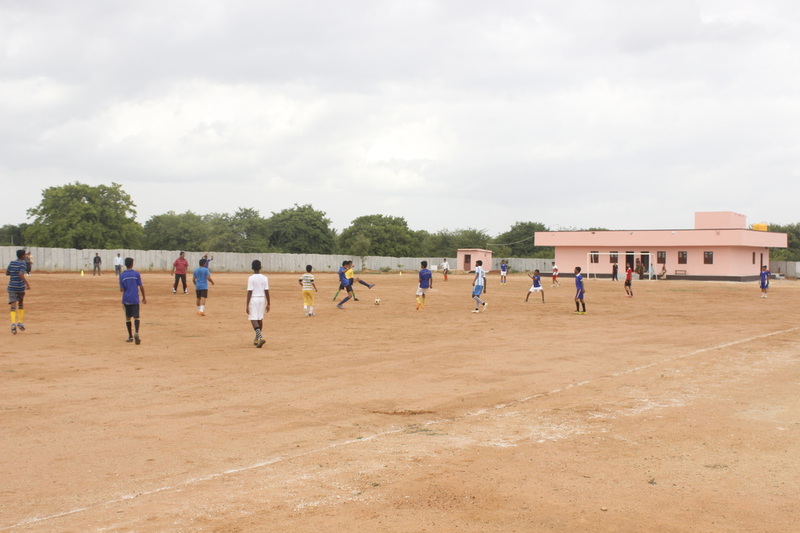 The Tournament had 34 teams who participated from all over the state from the 15th of July to 17th of July. 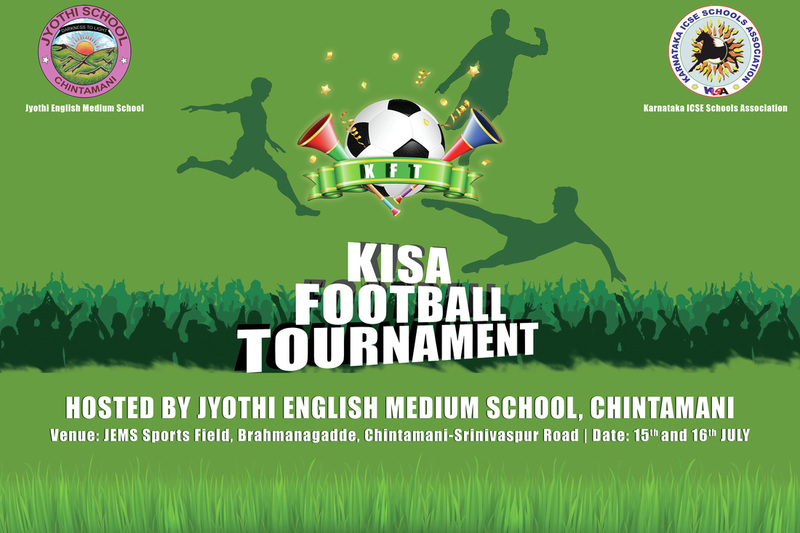 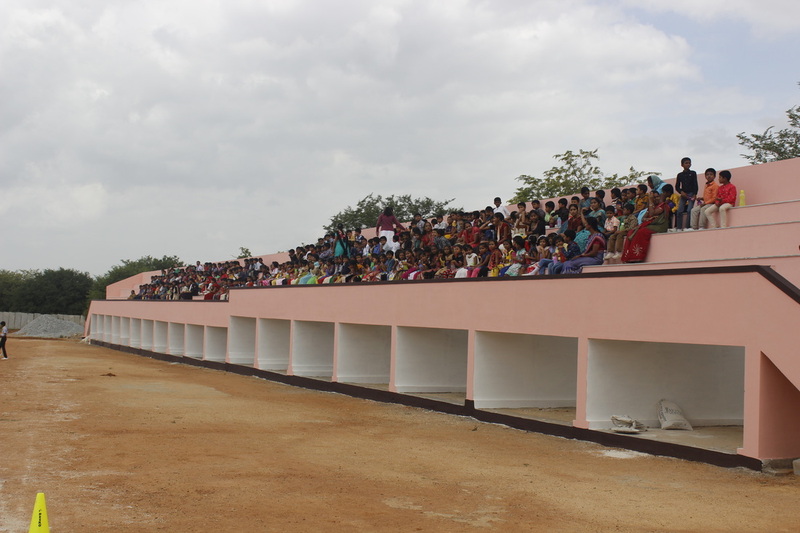 This event gave an immense exposure to all the participating schools and the host school. 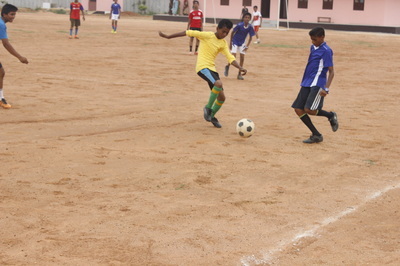 The tournament gave an opportunity for young Football champions to shine out in their skills and team spirit. 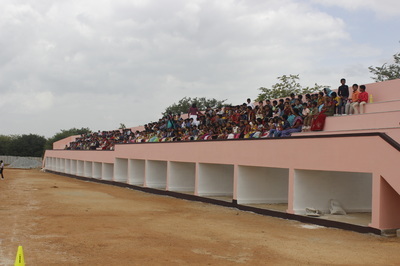 The Winners for the Junior Category - Greenwood High International School - Bannerghatta. The Winners for the Senior Category - Amber Valley Residential School, Chickmagalur.